Sneedville, Tenn., native Morgan Wallen got his first taste of the spotlight as a 3-year-old, singing during church services for his father’s congregation. Piano and violin lessons followed, but like many boys, Morgan’s interest shifted to sports as a teen. However, after an injury derailed his college baseball aspirations, Morgan once again found comfort in music. He picked up the guitar and started singing around the house, which prompted his mother to sign him up for The Voice in 2014, where he joined Team Usher and Team Levine before being eliminated in the playoffs. Now 23, Morgan is living in Nashville and recently released his debut single, “The Way I Talk,” which is currently No. 41 on Billboard’s Country Airplay chart. 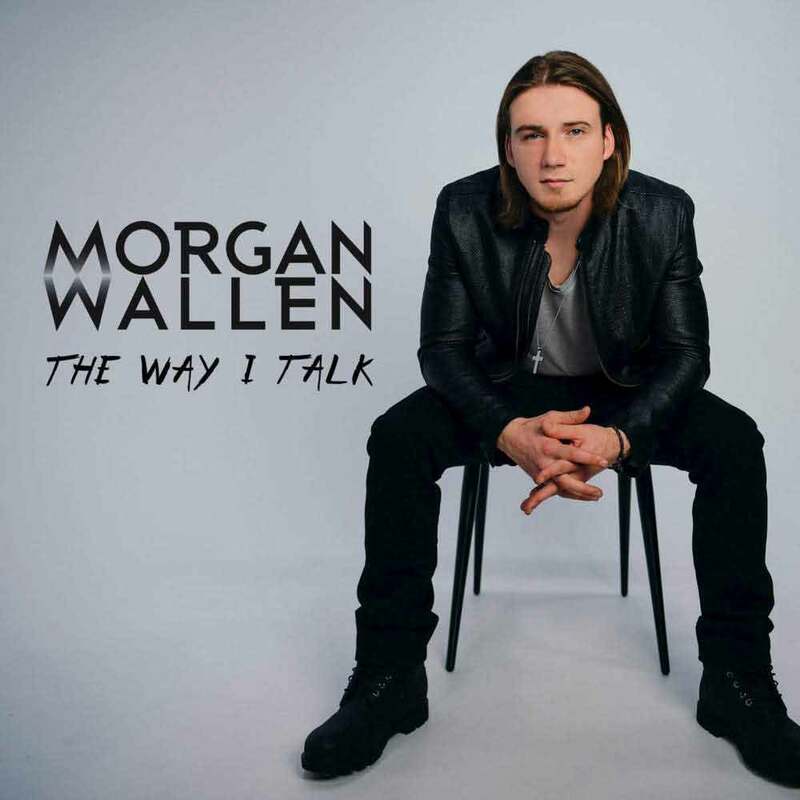 Read the rest of the article and watch Morgan Wallen perform on the Nash Country Daily website.